Growing up in New York City, Hiromi Suzuki missed spending time with her father, a sushi chef who worked long hours in the family's Japanese restaurant. So one day when she was eight years old, Hiromi begged her father to take her to the Fulton Fish Market, where he bought fresh fish. Hiromi was fascinated by what she saw and learned; by the time she was thirteen, she was ready to take the next step. She asked her father to teach her to make sushi. Little did Hiromi realize that her request would lead her to the forefront of a minor culinary revolution, as women claimed their place in the once all-male world of sushi chefs. 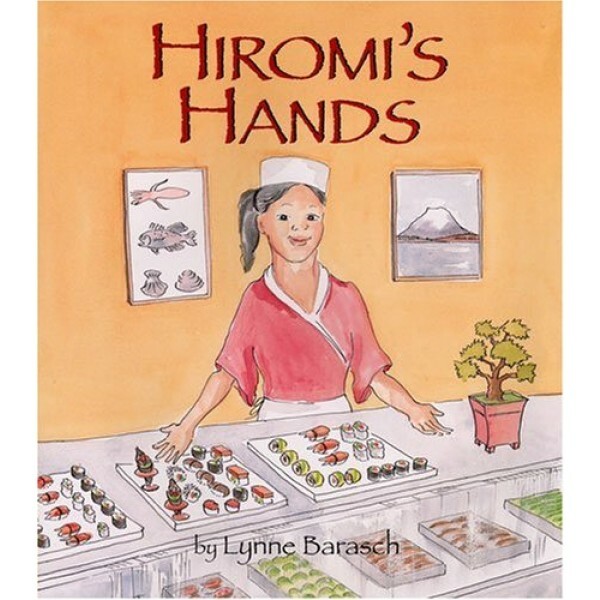 Hiromi's Hands is the true story of a young girl's determination to follow her dream, and a tribute to the loving family who supported her. 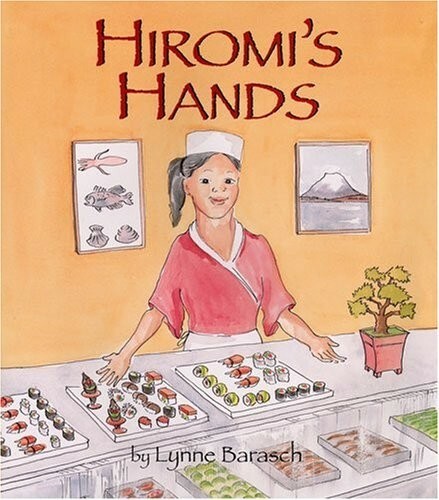 Readers will cheer for Hiromi's success, and maybe decide to taste some sushi, too!